Israel's first prime minister, David Ben Gurion, said to future LDS President Ezra Taft Benson: "...there are no people in the world who understand the Jews like the Mormons." "Ephraim shall not envy Judah, and Judah shall not vex Ephraim"
* David Ben Gurion was the primary founder, first Prime Minister of the State of Israel. 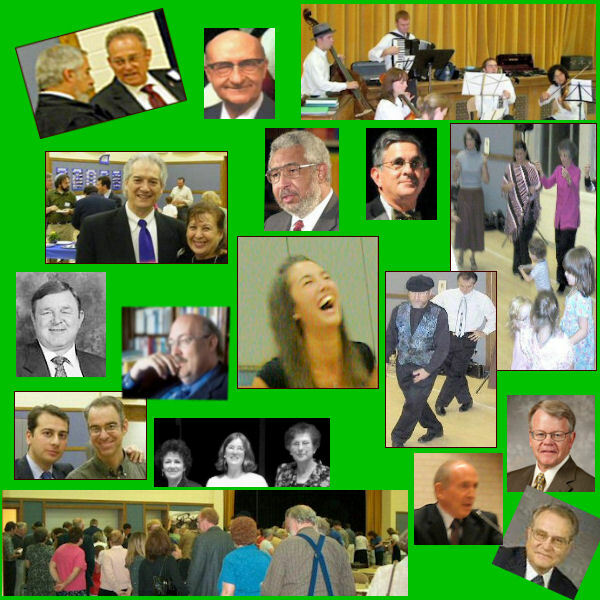 B'nai Shalom is NOT an official organization of The Church, NOT sponsored by it in any way. This site is not owned, controlled by or affiliated with the church. Opinions herein are the responsibility of B'nai Shalom members and are not official statements of Church doctrine, belief or practice.